Remember that awesome stand at Salon du Chocolat? With the colourful wrappings? Let me help you. It was Barù! They were so kind to send me a package with their delicious goodies. I felt like a little child who has been given a lollypop when the mailman brought it! A beautiful box with even more beautiful stuff inside! And what’s inside makes you even more happy. 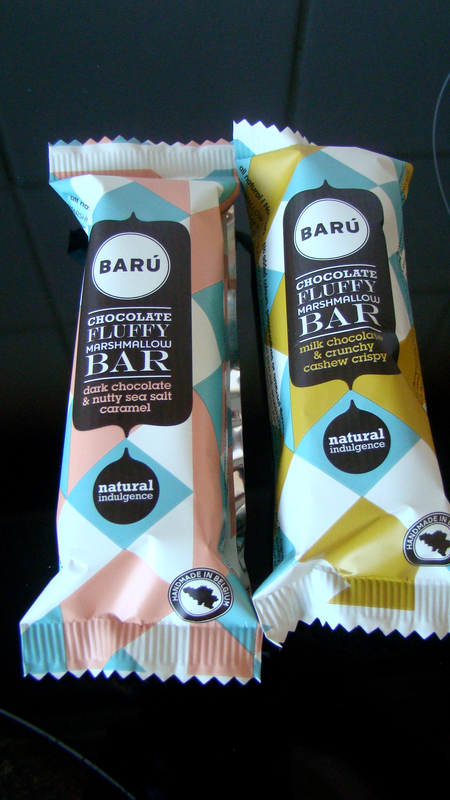 Barù has come up with super fun names for their products. 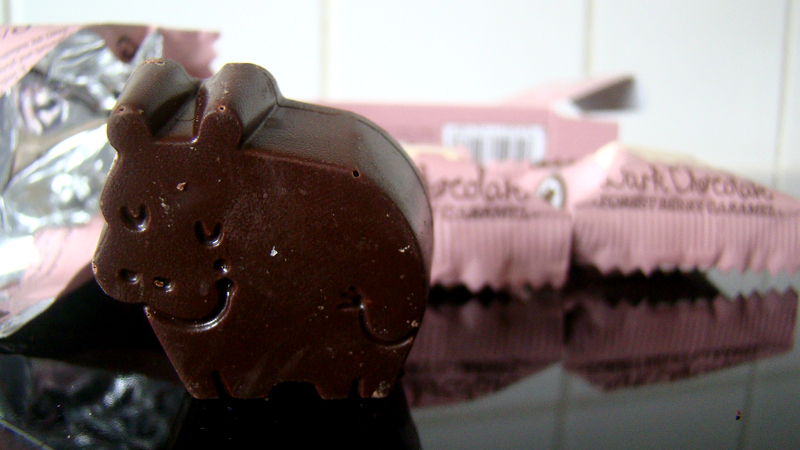 Their chocolates are called Dreamy Hippo’s and the marshmallows are Chocolate Wrapped Clouds. I love it! Now it’s time for you to meet my new loves. Please say hi to the Dreamy Hippos! I have to say that little Hippo with caramel is so good! These marshmallows are by far the best I’ve ever had and they ARE so fluffy! We’re not done yet! Barù has also given me their Chai Latte and Fluffy Chocolate Powder. I love that chocolate powder! It makes excellent hot chocolate! I know I’ve said it before but I love the colours! They’re so happy and fun! I really hope you guys love Barù and if you do, follow them on their social media to stay tuned with every step that Hippo does! You can find Barù on Facebook, Twitter, Instagram and of course on their website! Wow!! Those hippos are so cute. 😀 I wish you could send me some. I missed you, Sarah. How are you? Everything is great with me, Jhuls! Thanks 🙂 How are you? lol it is so nawty!